A Dundee businessman’s bid to renew his passport has been denied because authorities do not believe he is related to his dead father. An Angus-born chief fire officer has quit after an investigation into the sale of a service vehicle. 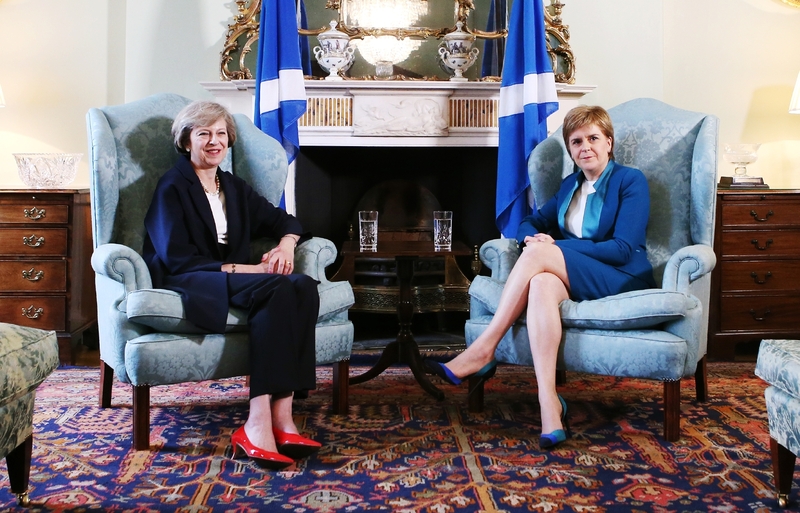 Scotland is in a "strong position" to remain in the EU either by shaping the UK's terms of exit or holding another independence referendum, Nicola Sturgeon has said. Scotland’s most powerful business groups have demanded governments in Edinburgh and London work together to keep EU nationals in the country following the UK’s Brexit vote. 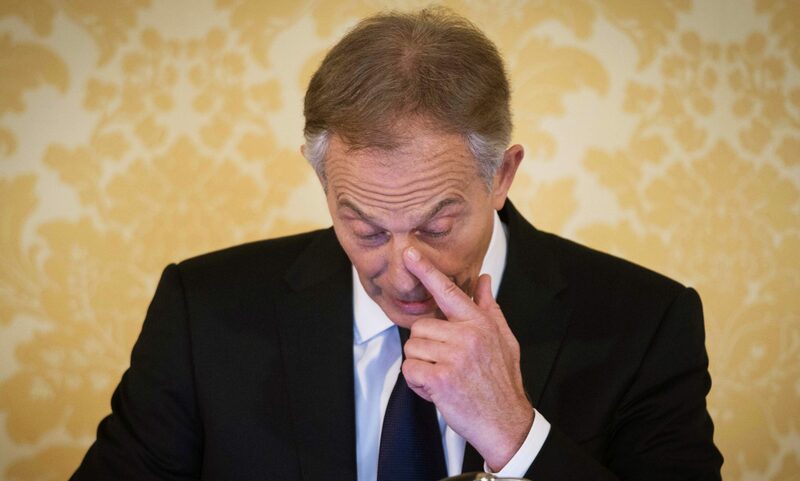 The partner of a fallen Fife soldier has demanded that Tony Blair faces criminal charges after it was revealed defence chiefs dragged their heels tackling the weapon which killed her loved one.